What a weekend that was! 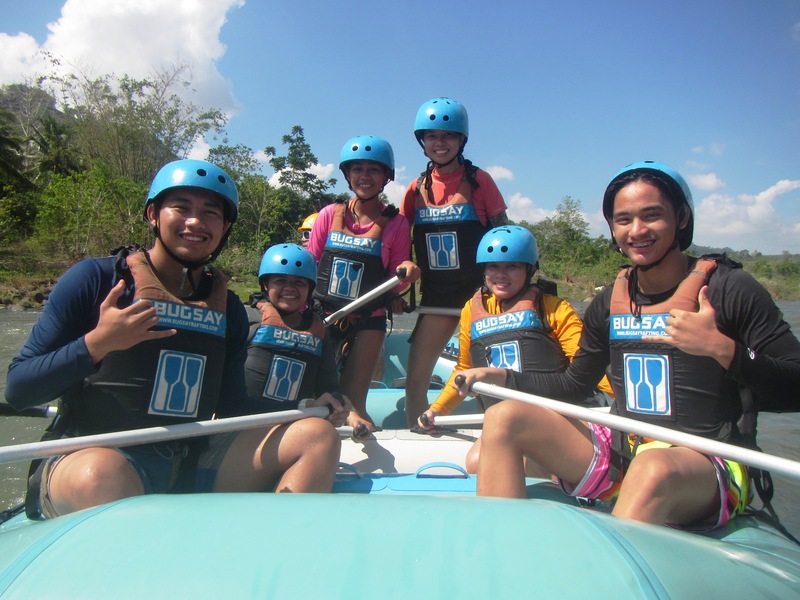 After the sudden changes in our itinerary and a quick fix in our schedule here and there, we were finally able to try the White Water Rafting in CDO. We were supposed to do this on our second day, however due to flight delays, we did it on our last day just a few hours before we went back to Manila. It was super fun and worth the long hours under the sun. 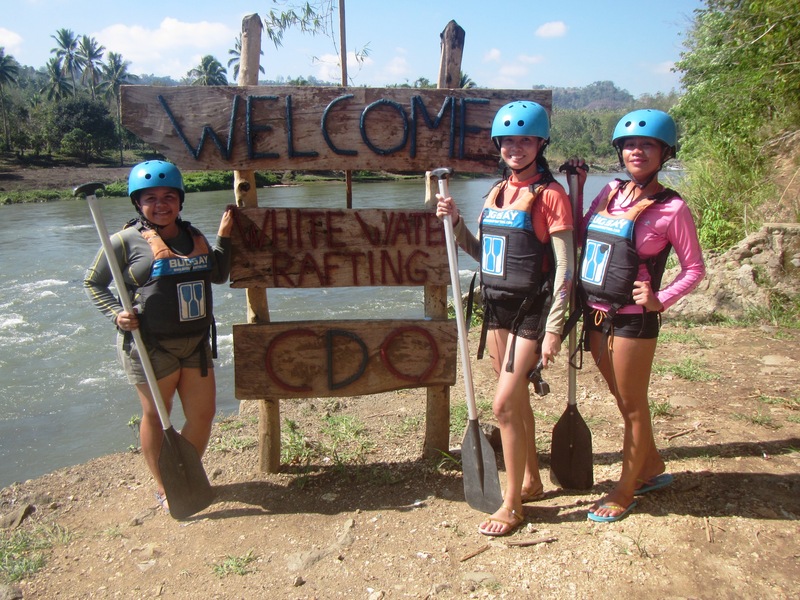 I would really love to go back and try the advanced level and the canyoneering as well. 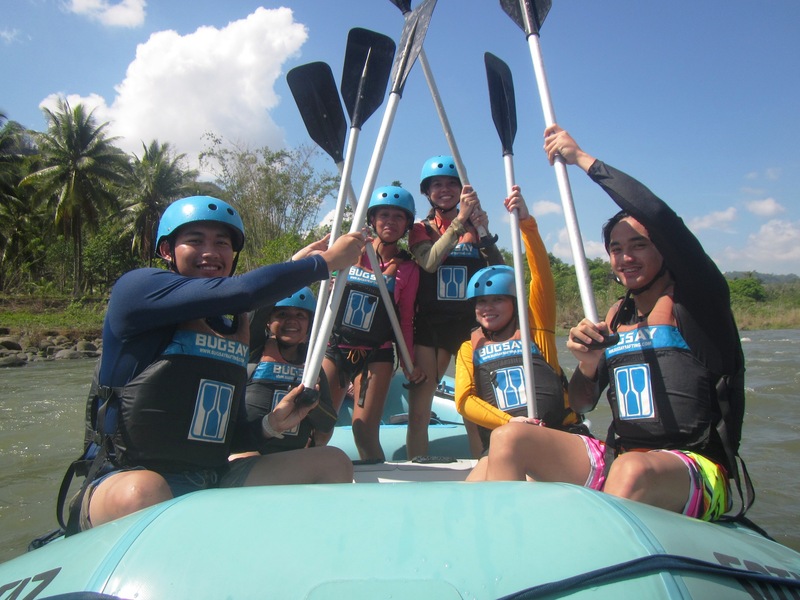 Here are the photos from our adventure in CDO last June. Too lazy to blog right now so I’ll let the photos do the story-telling for me. Hehe.